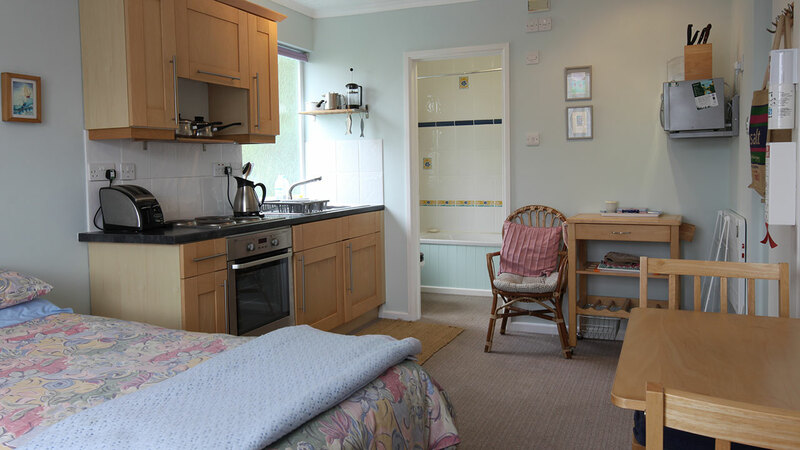 This very well equipped twin bedded studio flat has a separate bathroom with a full sized bath and over bath shower. The front window overlooks the well stocked garden. 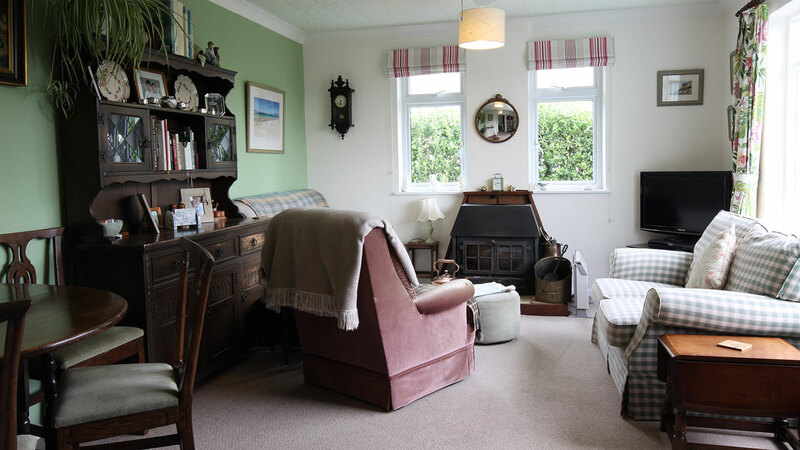 To get the very best of St Mary's you have to explore the whole island and what better base could you find than one of the three very attractive flats at Morgelyn. 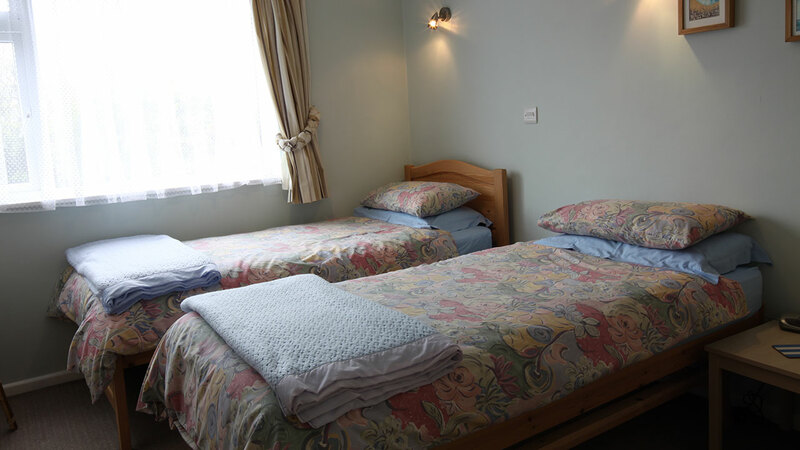 Situated half way down McFarland's Down these sleep 2 units offer very comfortable accommodation and are only a stones from some of the most beautiful parts of St Mary's. There is a communal lounge which is well stocked with books and also has a large flat screen TV. The tranquil garden also offers a peaceful haven to enjoy the paper or a good book. 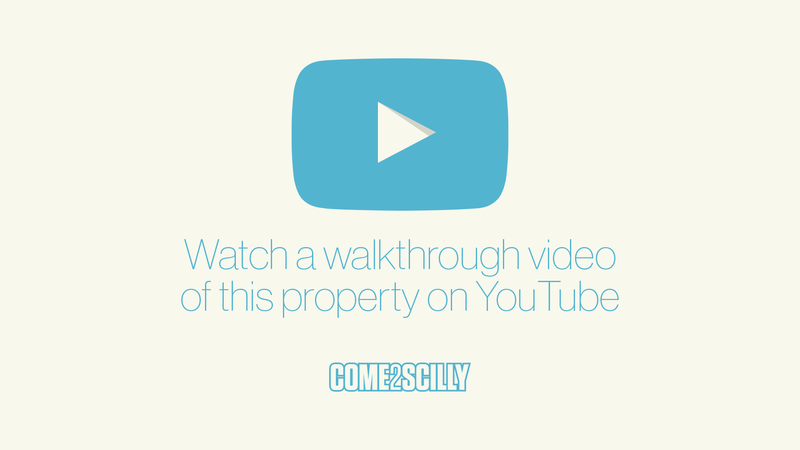 A gentle walk down the track and you get stunning views of Samson, Bryher, Tresco and St Martin's. Watch the sunset over Samson from Bar Point, see seals coming in to catch mullet on an incoming tide at Pendrathen or swim with baby flat fish at Watermill Cove, all of these are within a short walk of Morgelyn. You really will enjoy this part of St. Mary's and experience the peace and quiet that feels almost as though you are staying on an off island. 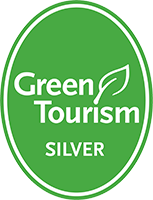 This property has been awarded the Green Tourism Silver Award.